Dr. Thomas G. Berbos , a South Dakota native, is certified by the American Board of Ophthalmology and is an active member of the American Society of Cataract and Refractive Surgery, as well as the American Academy of Ophthalmology. Dr. Berbos completed his undergraduate education at Creighton University and received his medical degree from the Vanderbilt University School of Medicine in Nashville TN. After serving a general surgery internship at the University of Virginia, he completed both his ophthalmology residency as well as a refractive fellowship at the University of Cincinnati College of Medicine. He then went on to join the faculty at Eyecare for the Adirondacks in Plattsburgh, NY. 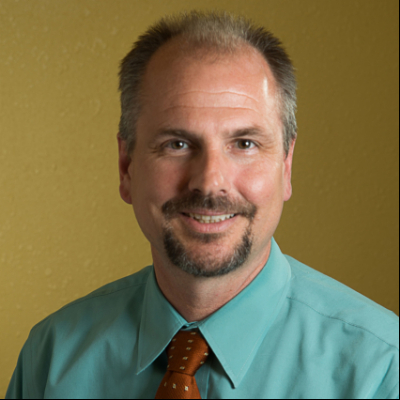 With a desire to move back out west, Dr. Berbos and his family relocated to Helena and opened Mountain View Eyecare in January 2006. The outdoor Montana lifestyle is a natural fit for Dr. Berbos who is an avid fisherman, hunter, horseman, hockey player and wildlife artist. Dr. Berbos works hard to stay current on the latest advances in eye health and vision care and regularly attends continuing education seminars and advanced training courses. It is because of Dr. Berbos’ dedication to continuing education and his embracement of technology that our patients receive the most modern and progressive eye care available. Dr. Darah L. Newell, a licensed optometrist, grew up in Helena, Montana and graduated from Helena High School as a salutatorian and two-time AA golf state champion. She played division I women’s collegiate golf for the University of South Alabama where she graduated with Honors in Biology and was named to the Women’s Golf Coaches Association Division I All-American Scholars all four academic years. She went on to attend Pacific University College of Optometry, where she completed her Doctor of Optometry degree and was awarded membership in the Beta Sigma Kappa Optometry Honors Society. After graduation, she completed additional training through a residency program at the Dayton VA medical center in Dayton, Ohio focusing on ocular disease and geriatric eye care. In her spare time, you can find Dr Newell on the golf course, hiking the area trails or spending time with friends and family. 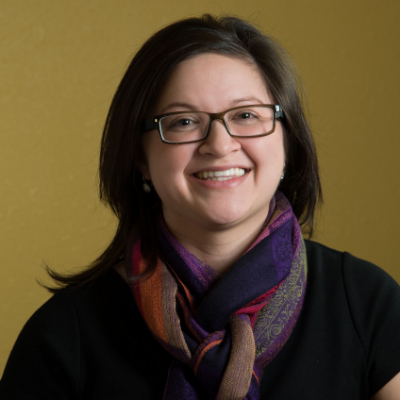 Dr Newell is excited to return to her hometown of Helena to provide excellent optometric care to her community.